These DEWALT® GUARANTEED TOUGH® air tools meet strict ISO standards. 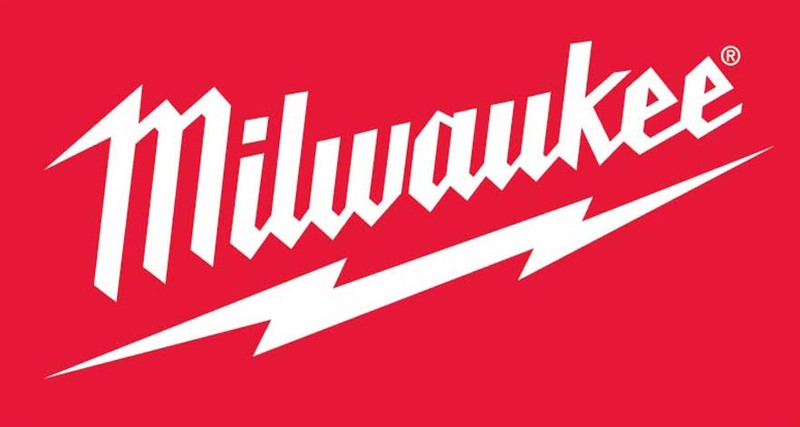 The twin-hammer mechanism on the Impact Wrench and Air Ratchet provides quality performance, while the high end materials and demanding manufacturing processes result in durable tools that can take a beating. Shock resistant bumpers on the Impact wrench and reversible drill help to protect against housing cracking. High-impact composite body designs reduce weight and provide a superior power-to-weight ratio, which reduces fatigue and provides insulation from cold air passing through the handle. Other unique feature includes an easily accessible one-touch forward/reverse switch for quick directional changeover. Ergonomic handle designs offer comfort and tool control. Molded grips help to reduce slippage and provide grip. The 1/2”Drive Impact Wrench – model DWMT70773L – delivers 650 ft-lb of max torque for stubborn bolt removal and runs at speeds of 7,500 rpms/1,100 bpm for heavy-duty fastening. An adjustable power regulator provides the ability to switch between full, medium or low power while driving fasteners to help prevent damage to bolts. The full-power reverse switch setting helps to prevent stripping stubborn bolts. Air exhaust is directed away from the user through an exhaust port located in the bottom of the handle. The touch control trigger delivers speed control, and an ergonomic handle with rubber cushion grip for comfort. 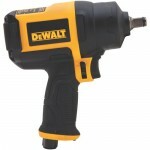 The 1/2″ Drive Impact Wrench is available now at Lowes retailing for approximately $169.99. 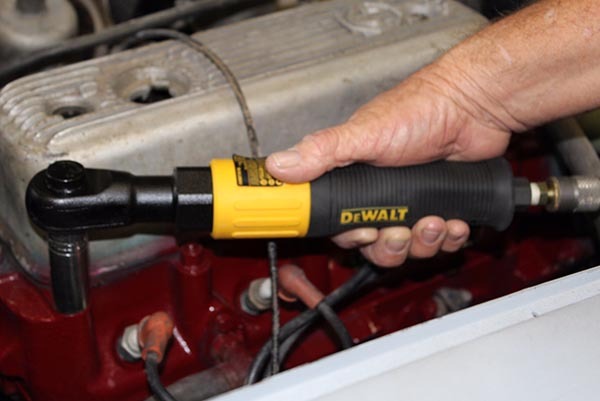 The 3/8”Drive Air Ratchet – model DWMT70776L – delivers 65 ft-lbs of max torque for high-speed fastening at 160 rpms, and features a light-weight aluminum body design. 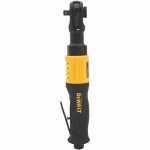 The Air Ratchet includes a continuous adjustable power regulator which adjusts to control the speed of the tool. The ergonomic handle features a rubber grip for comfort. An adjustable exhaust port rotates 360 degrees and directs air exhaust away from the user. Ratchet speed is controlled by a touch control trigger. 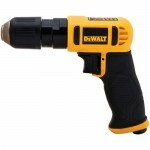 The 3/8”Drive Air Ratchet is available now at Lowes retailing for approximately $69.99. The 3/8” Reversible Drill – model DWMT70786L – delivers 2,100 rpms for high-speed performance. 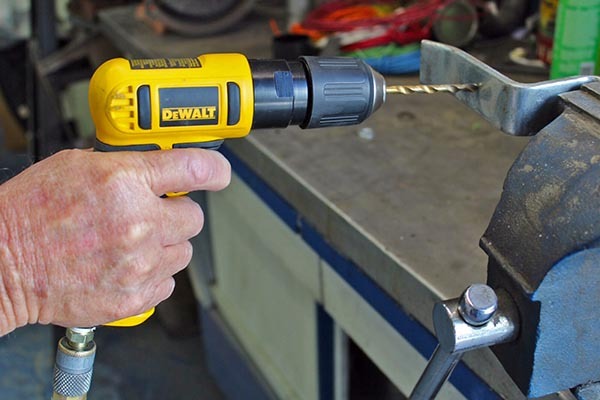 A Quick-Change Keyless Chuck makes quick work of changing drill bits, and a variable-speed trigger offers optimal control. The ergonomic handle features a rubber grip for comfort. An adjustable exhaust port rotates 360 degrees and directs air exhaust away from the user. An easily accessible one-touch forward/reverse switch offers quick directional changeover. The 3/8”Reversible Drill is available now at Lowes retailing for approximately $59.99. 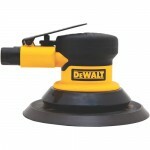 The Angle Die Grinder – model DWMT70782L – delivers 20,000 rpms for smooth finishing and cutting. The touch control trigger offers optimal control. An adjustable exhaust port rotates 360 degrees and directs air exhaust away from the user. 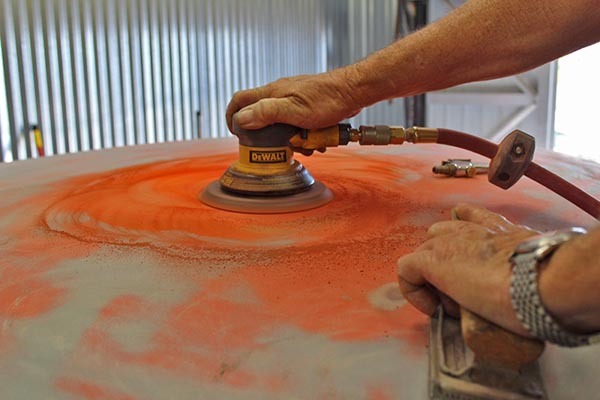 The Grinder comes with 1/4” and 1/8” collets to accept a wide variety of grinding accessories. An ergonomic handle features a rubber grip for comfort. 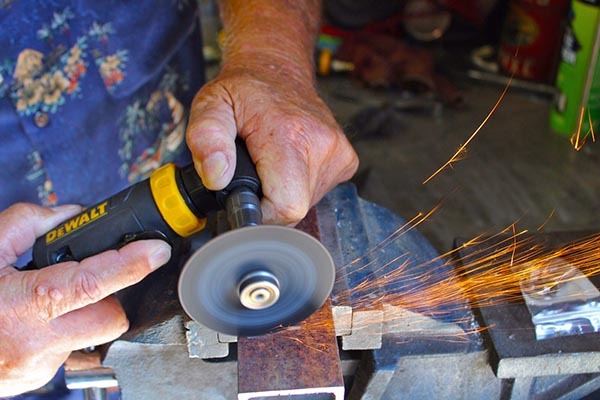 The Angle Die Grinder is available now at Lowes retailing for approximately $69.99. 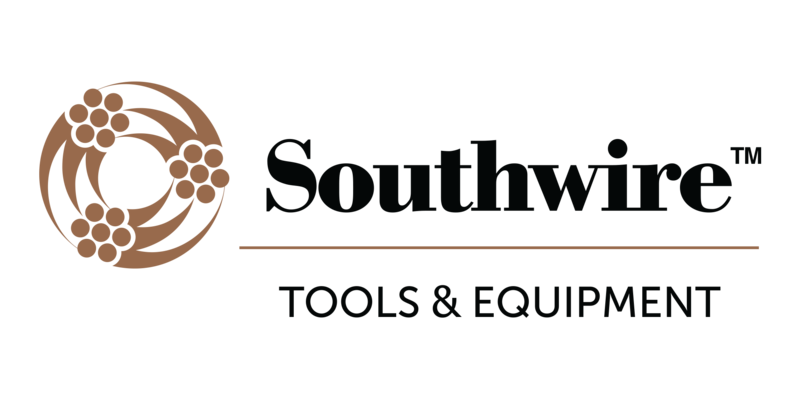 The Palm Sander – model DWMT70781L – delivers 12,000 rpms for efficient sanding in a lightweight, compact design. The touch control trigger offers optimal control. The cushion grip housing cover provides comfort and control. Hook and loop base makes for quick sandpaper changes. The Palm Sander is available now at Lowes retailing for approximately $94.99. After using these tools in shop for the last couple of months I think they offer good quality, great fit and finish, good power and decent ergonomics. 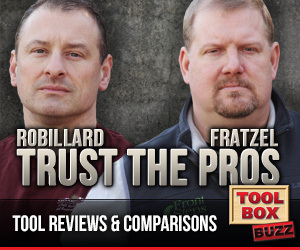 A couple things really stood out after using these tools (Note: We did not test the 1/2″ Impact Driver). Value – These tools are very reasonably priced especially when you consider the quality of the tools. 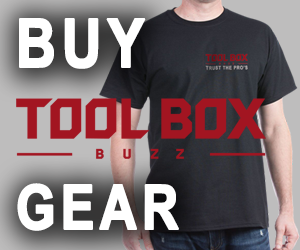 Ranging from $60 to $170 these tools are considerably less expansive than some of the other options on the market. Noise – If we had one complaint it would be the noise that these air tools produce. When compared to other similar brands here in the shop these air tools were noticeably louder. We would definitely like to see noise addressed if/when these tools are updated in the future. We found the 3/8″ ratchet to be very powerful, but we felt the lever to reverse directions was difficult to engage when wearing gloves. 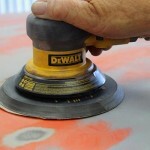 The sander was our favorite tool and performed above our expectations. Each tool came with oil and one air fitting. 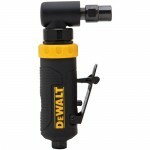 If you’re looking for good quality, affordable air tools for automotive work the new DEWALT Air Tools are worth a look. We’ve worked them pretty hard here in our Hot Rod Shop and they have stood up to our abuse and performed very well.